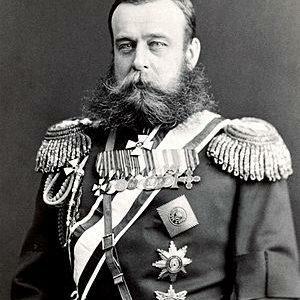 Military Historical Journal is a monthly popular science edition of the Ministry of Defence of the Russian Federation. The magazine has been published since 1939, has 80 pages (excluding 8 colour) pages. Military History Journal covers topical issues of domestic and foreign military history, military policy of the Russian state at all stages of its forming and development, the problems of military building, the historical experience of national security’s guaranteeing, the history of development of military science and technologies, the activities of prominent Russian and Soviet army and naval commanders. 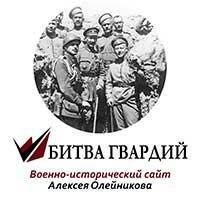 The magazine is focused on professional historians, professional and teaching staff, officers and cadets of military educational institutions, veterans of the Great Patriotic War and the Armed Forces, as well as on anyone interested in military history. The Military Historical Journal employs a competent creative collective presented by four candidates of science, military experts and military historians making publications to be prepared in a professional manner. The magazine publishes on its pages exclusive materials about the latest achievements of the military historical science. 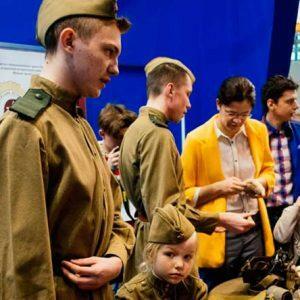 The cadets, pupils and teachers of military educational institutions can find on the magazine’s pages cognitive information about the history and traditions of military training and education in the Russian army. Military Historical Journal is actively cooperating with educational institutions organising guest and correspondence readers’ conferences, seminars and roundtables. Military Historical Journal is intensively and fruitfully developing its cooperation with the state (the State Archives of the Russian Federation, Russian State Military Historical Archives, Russian State Historical Archives, Russian State Archives of Ancient Acts, Russian State Military Archives, Russian State Archives of the Navy) and departmental archives (the Central Archives of the Ministry of Defence, Central Naval Archives), as well as museums (the Central Museum of the Armed Forces, Central Museum of the Great Patriotic War, Central Naval Museum, Military Historical Museum of Artillery, Engineer and Signal Communications Troops, etc.) of Russia. The magazine regularly reports about the results of historical researches, exhibitions and expositions conducted by archives and museums. Since 2006, the magazine has had the online Internet special version – Military Historical Journal. Internet Version. Its main mission is to publish articles, documents and researches, which printed publication is not possible because of the editorial portfolio’s congestion, as well as due to their excess over the normative volumes. 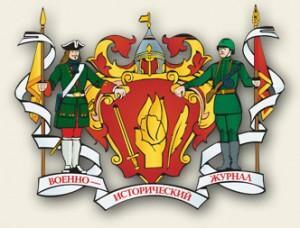 The information proposed by Military-Historical Journal under the headings «Military symbols», «Military heraldic work», «Family Archives», «Symbols of the Russian Empire», etc., are of interest to heraldry, faleristics, numismatics experts, and all interested in various aspects of symbolism, military uniforms, award weapons and premium watches, documentary photographs. Under the headings «Through pages of rare books», «Bookshelf of military historian» and «Book review» the magazine’s pages reflect market trends of military-historical literature, book reviews and monographs. The most illustrated editions are colorfully presented in the colour block of Military Historical Journal, attracting the attention of the general readers with exquisite design and enough informativeness. The most memorable pages of the national history, anniversaries of the greatest wars, fights and battles, monuments of military historical thought are worthy represented on the pages of Military Historical Journal under the headings «Chronograph» and «Memorable Dates». By the Decision of the Presidium of the Higher Attestation Commission (HAC) of the RF Ministry of Education and Science Military Historical Journal is included in the List of leading peer-reviewed scientific journals and editions, which are recommended for publishing major scientific results of theses for the degrees of Cand. Sc. and D. Sc. 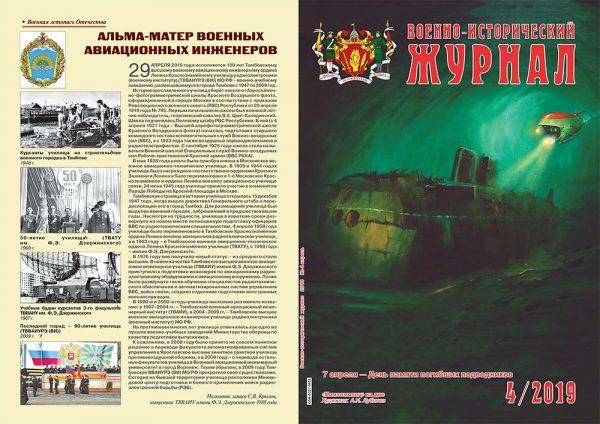 The magazine has section «Youth Military Historical Magazine». Prepress of Military Historical Journal is carried out in the Printing & Publications Centre of the RF Defence Ministry.